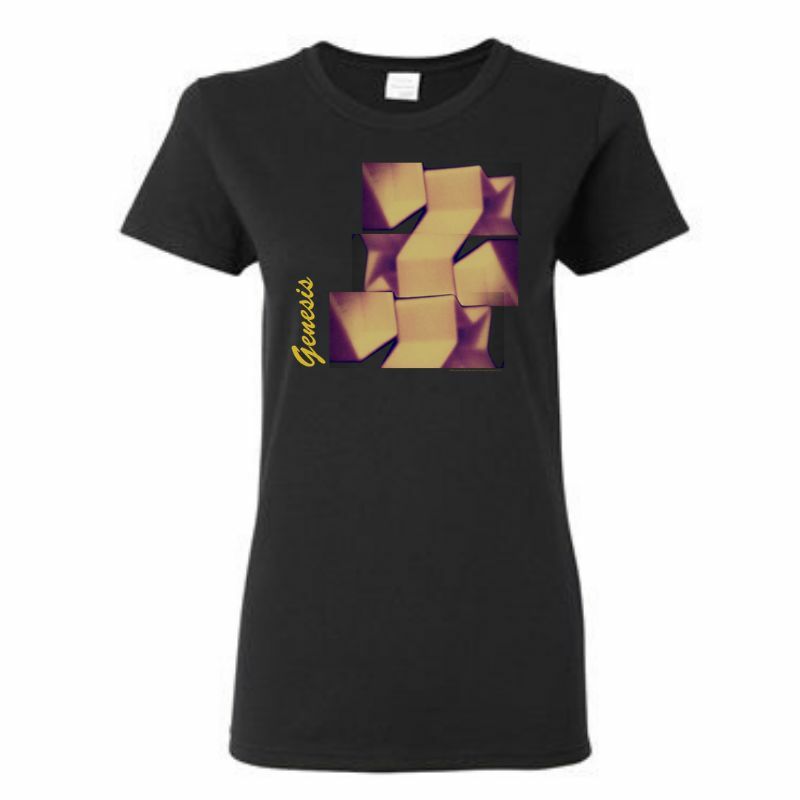 Commemorating the 35th anniversary of Genesis' self-titled album, this t-shirt reimagines the geometric shapes that made up the original album cover. 100% ring-spun cotton tees for a soft, comfortable fit. This is a print-on-demand item. Please allow three extra days for processing and shipment of your order. Print-on-demand items may only be returned or exchanged in the case of a damaged item.